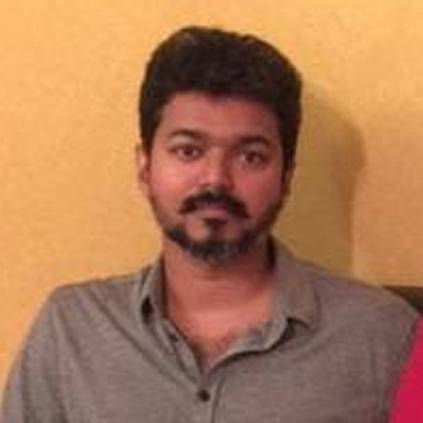 The excitement wrapped around Thalapathy 63 is quite heavy as the announcements that are coming in seem to be very exciting. The team just revealed that Nayanthara would be a part of the project, joining Thalapathy Vijay after 10 years. Now, recent rumors suggest that this youth-favorite heroine is also a part of the ambitious project produced by AGS Entertainment and directed by Atlee. The actress is none other than Indhuja of Meyaadha Maan fame. There are rumors floating on social media that Indhuja would be playing a crucial role in Thalapathy 63. When we contacted our sources close to the budding actress, they strongly denied her association with this biggie. Indhuja will not be a part of Thalapathy 63. However, Indhuja has given us memorable performances in films like Meyaadha Maan, Mercury, and 60 Vayadu Maaniram. It'll be interesting to see her grab a meaty role in a star-studded project very soon! People looking for online information on AGS Entertainments, Atlee, Indhuja, Thalapathy, Thalapathy 63, Vijay will find this news story useful.